GraduationSource is the best place online to find college Bachelors hoods. Our hoods are made from a velvet-accented material whose color is determined by your field of study. You can choose the lining color and chevron to add a personalized touch to your hood. You may also purchase the complete Bachelors Cap, Gown and Tassel package at a great price. These can be worn by students and/or faculty and they are available for bulk order price reductions as well as exclusive online order savings as well. Order yours today and see why so many people rely on us each year to provide them with the best Bachelor hoods for less. 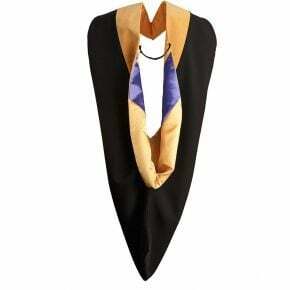 These hoods are constructed from a velvet-accented material, accented by Bachelor Degree Color Selections. 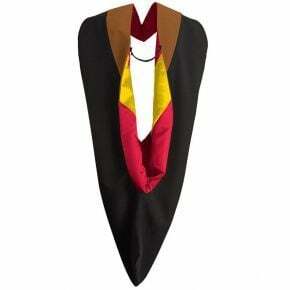 Personalize your Bachelor Hood as per your graduate specifications from!